i cannot even believe we might have a blizzard this weekend! noooooo!! it's staying super cold here... i haven't even gone to the barn at all this week. i have a lesson tomorrow, so i have to go... i think Echo and i are going to turn into a horsecicle :D thank goodness we have an indoor arena to ride in! 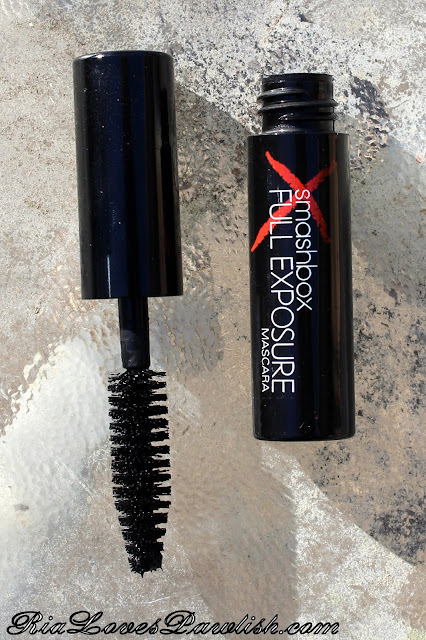 today i want to share my thoughts on Smashbox Full Exposure mascara with you all! i received it in an ipsy bag a couple months ago and was excited to try it out. the version i got is the regular, although it is made in waterproof as well for the same price ($22). it only comes in one color, Jet Black, and it is a really nice dark black! the brush is traditional bristles (not plastic/rubber) and is in a cone shape... but, man, it is HUGE! 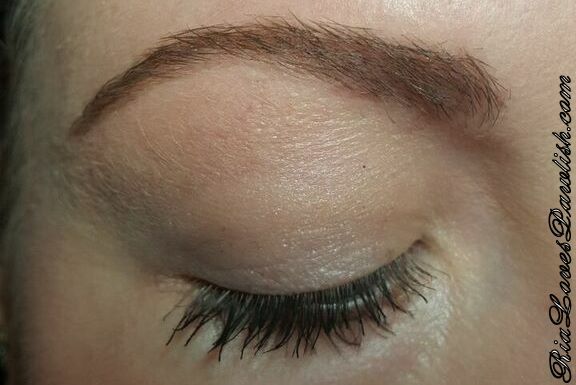 i prefer a bit smaller of a brush, but it wasn't too hard to work with. i can't get quite the volume and length i like with this mascara, even with a primer, but i tend towards ultra dramatic lashes... i think a lot of people would dig this mascara. my only real complaint is that it came down under my eyes a bit... but that happens with most mascaras on me... not sure why! 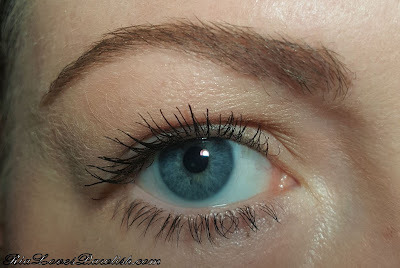 here it is close up on my eyes... this is two coats, no primer! 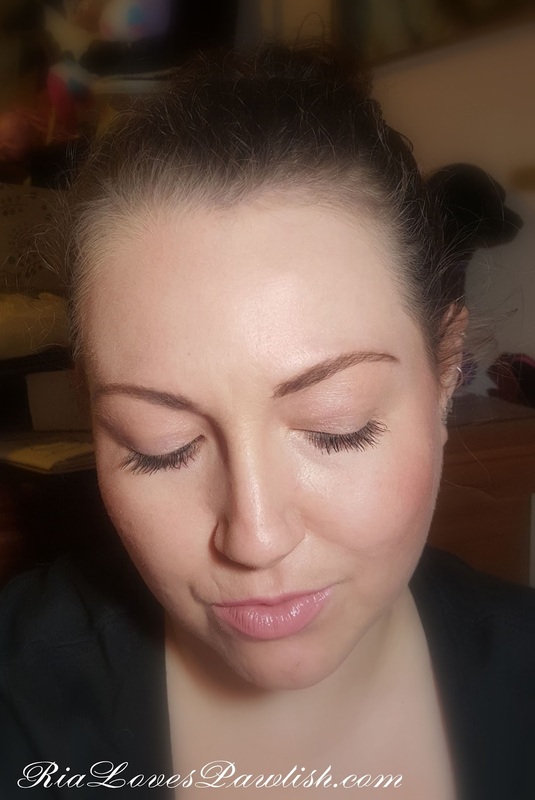 and finally... a whole look :) the brow product i am wearing is Smashbox Brow Tech To Go in Brunette (press sample), check out my review HERE! you can find Smashbox at loads of department stores and beauty stores... including my precious Ulta :D check out what else Smashbox has to offer on their website,Smashbox.com. THIS is the direct link to Full Exposure in the regular formula!